Use the full list of channels to find new opportunities to reach and serve customers. 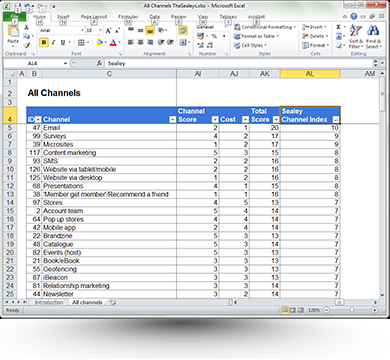 Also the spreadsheet can help you determine whether you’re getting the most out of the channels you currently use. 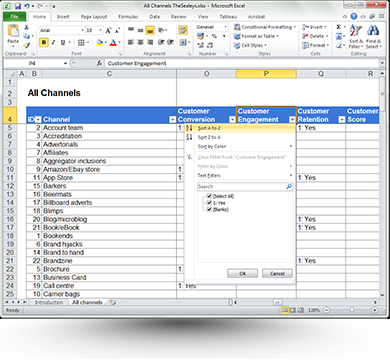 To get started, open the file in Excel and then begin using the filters to find channels that you use. 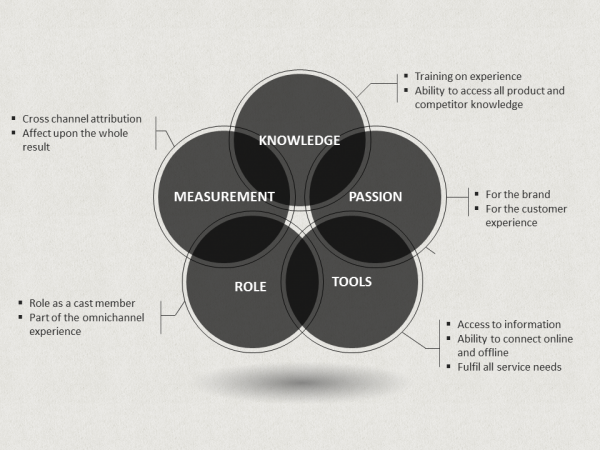 Compare the channel attributes to how you’re using the channel. For example are you personalising your email marketing? If not, perhaps it’s time to start. To find new channel ideas, filter by the channel function that you’re looking for, and then sort the sheet based on the Channel Index to discover valuable channels that you should be using. Omnichannel strategy relies on a business being available in every channel and then providing the same experience in each channel. With the All Channel list you can ensure that every channel that is required to reach, convert and engage customers is covered. If for any reason you’ve purchased the file and didn’t like it, Storm81 will provide a full refund. Can I use the download in my paid for work? Yes. The download entitles you to use the Excel sheet as you please in a single project. Of course I can’t enforce this but please try and be honest in your use of my work. Do I need to attribute you as the source? It’s not necessary to do this providing that you paid for the file. I won’t mind if you do attribute me in your final work but there’s no imperative to do so. Can you make some custom downloads for me? That’s not really my thing but do get in contact if you have specific requirements – contact page. After making payment you should be redirected to a download page and receive an email with the download link. If this doesn’t work, get in touch with your order details and I’ll email you the file directly – contact page.